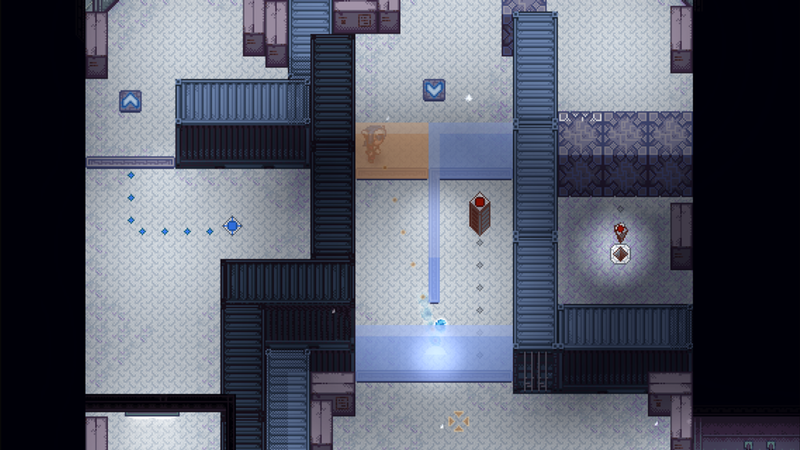 "A 16 bit RPG, shooter which is lots of fun and very addictive." 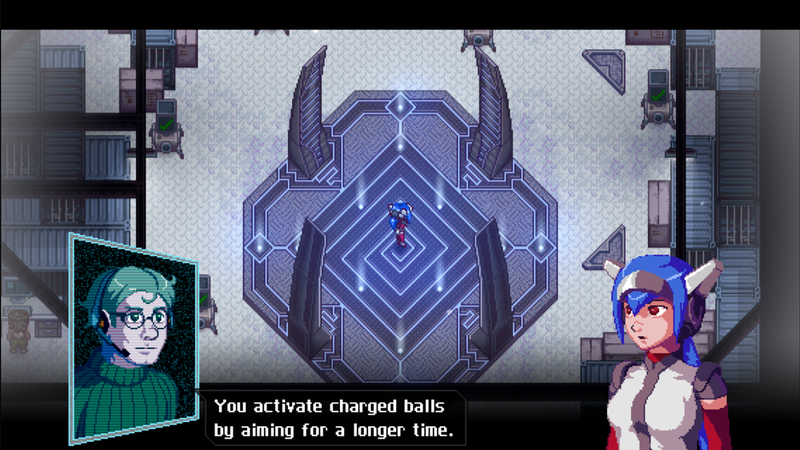 CrossCode is a platform, puzzler, shooter and RPG all rolled in to one game, it has 16 bit graphics reminiscent of the consoles of days gone by, but it is a lot of fun to play. The game puts you in a futuristic world where you use VRP’s (or balls as they are sometimes referred to) to shoot enemies, you can also bounce them off walls so they can go round, you also use your VRP’s to shoot out little posts which can unlock doors and gates blocking your path. The shooting system is a lot of fun and it’s very satisfying to bounce the balls round corners and practice aiming. Charge is also a very cool attack weapon which means you can take out multiple enemies in just one blast. While learning the game you are accompanied by a colleague who can give you hints and tips to help you understand any parts of the game you may be struggling with. 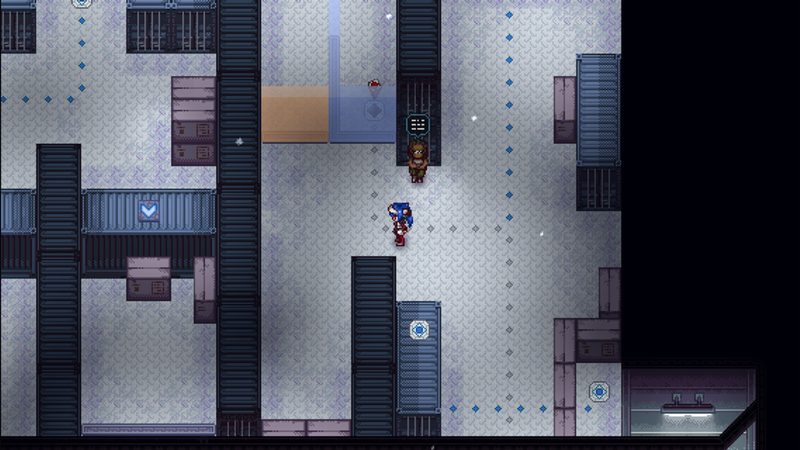 It may not be an innovation graphically but the game play is great and it’s very satisfying killing enemies with the VRP system, the storyline is enjoyable and it can become very addictive, sometimes simpler is better and in the case of CrossCode it definitely works, this game has cult hit written all over it. It’s great to find a game that combines all the elements of so many different genres of game and puts them together in something that is so much fun. At the moment this only an early access free demo so it will be great to see what the final game looks like based on how much fun the demo is alone. The music is also nice and perfectly fits the game and even the talking scenes add a little humor to the game. 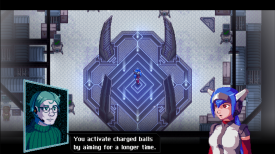 CrossCode is like being taken back in time and playing one of the really addictive SNES games, it does have a similar feel to Zelda but is very much its own game and this free demo is very very enjoyable.